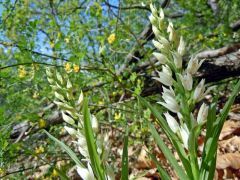 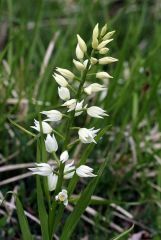 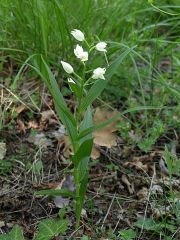 Sinonimi: Cephalanthera ensifolia (Murray) L.C.M. 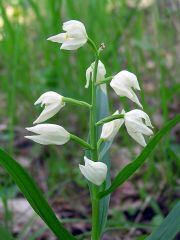 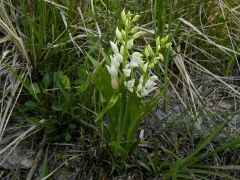 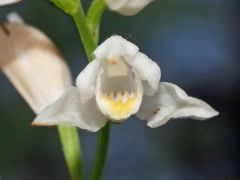 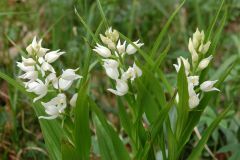 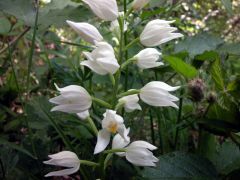 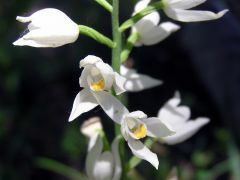 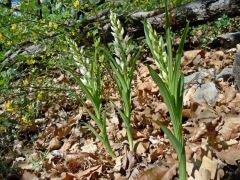 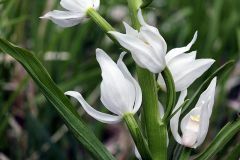 Richard, Cephalanthera Xiphophyllum Rchb., Serapias helleborine L. var. 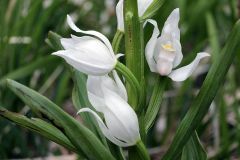 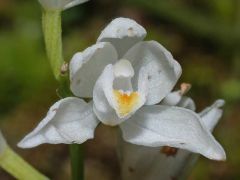 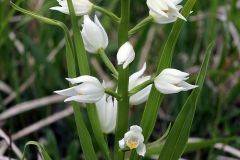 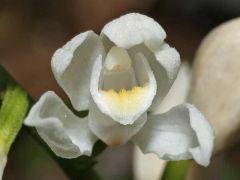 longifolia L., Cephalanthera angustifolia Simonk.